Muffin the dog has been taken to a farm to chase some rabbits while his owners work. 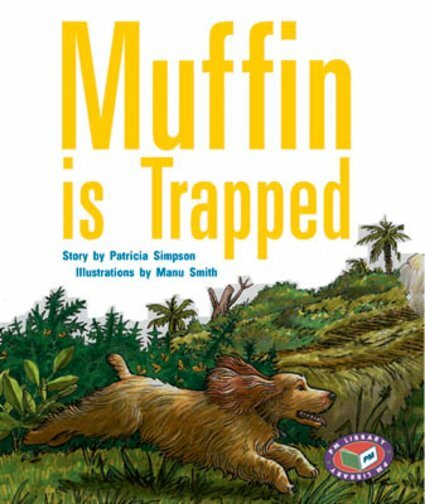 He chased a rabbit into a hollow log and the rabbit ran out the other side of the log but it was too narrow for Muffin. Will Muffin get out ok?